We wish you sweet dreams and endless beauty sleep. Sometimes, with all of the fun and excitement of the holidays, you may need to take a quiet, tranquil moment to catch much needed zzzz’s. 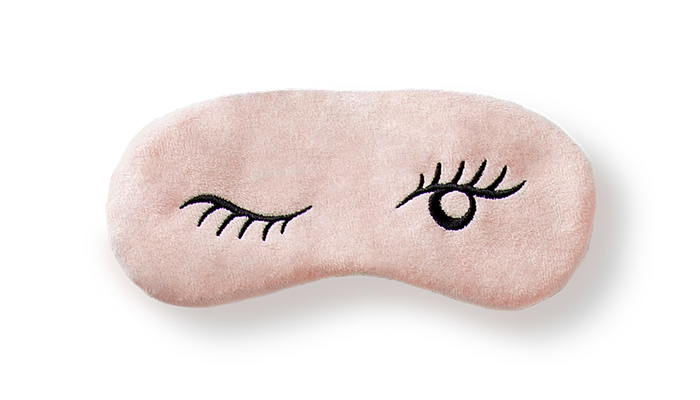 Our Limited Edition rose gold soft velour custom embroidered eye mask blocks out interruptions, allowing you to drift off and wake up refreshed and restored.